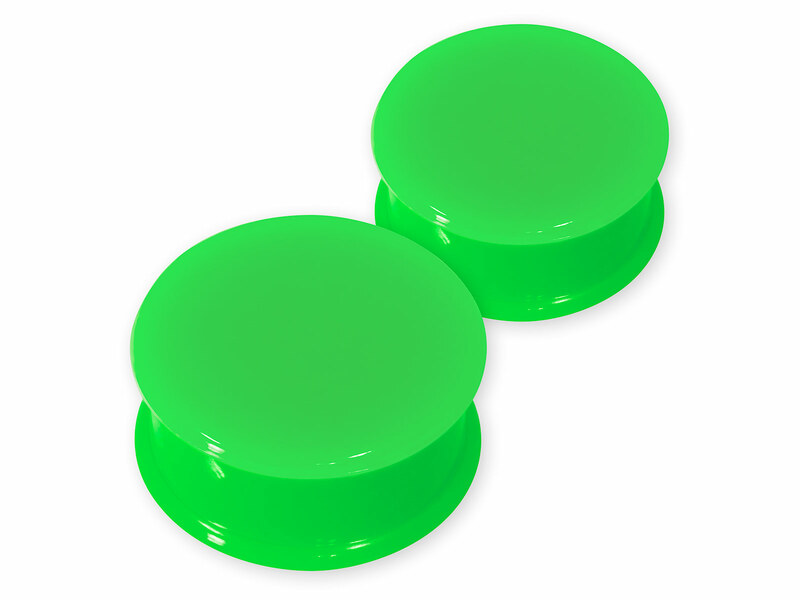 Not too soft yet flexible silicone plugs with very good hold in the ear, skin-friendly properties, especially suitable for sports and leisure activities. The edges of the flesh plugs are 2 mm wider than the diameter in the ear hole itself, so the ear plugs appear larger during wear. 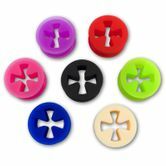 Please look at the picture with the measurements to avoid misunderstandings in the size selection. 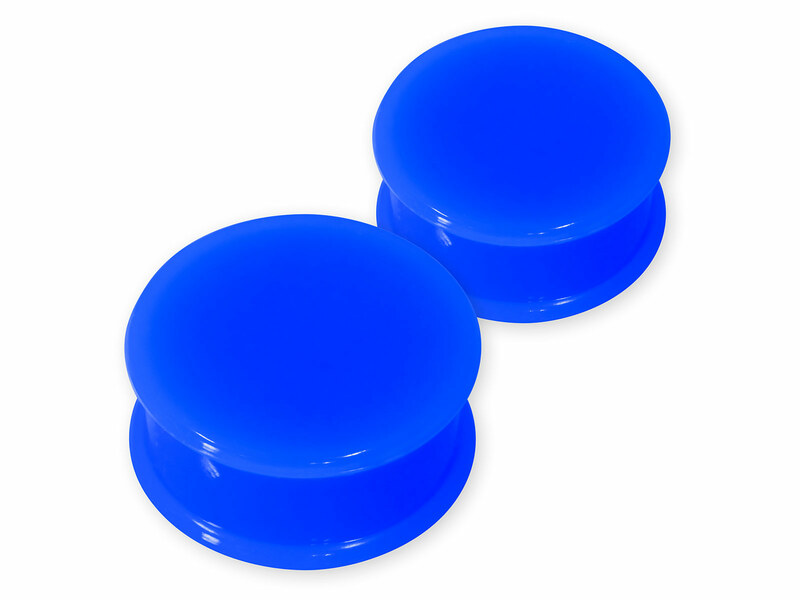 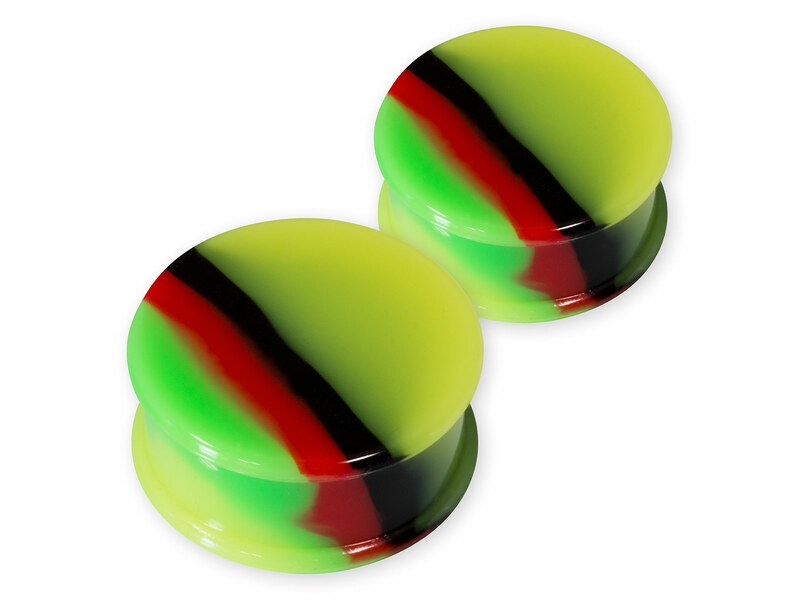 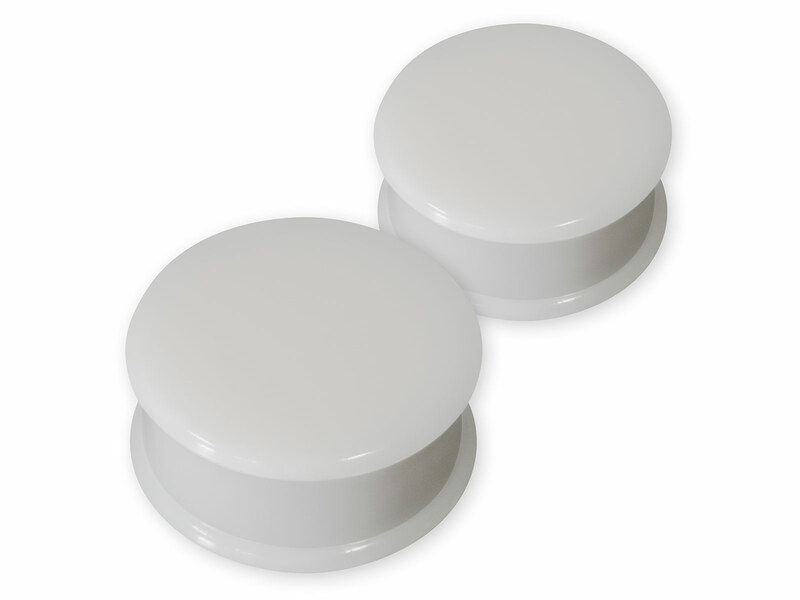 These top hat plugs have a 2 mm wider edge on both sides, which provides a secure grip. 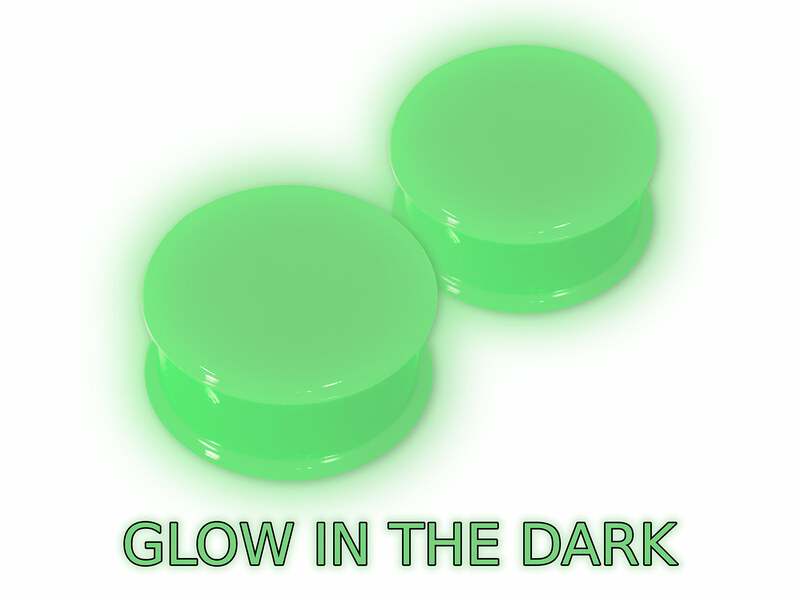 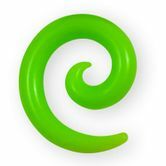 Our silicon ear plugs and tunnels are absolutely harmless and therefore optimally suitable for persons with allergies through the skin-friendly properties of this material. They are not autoclavable though.